My son Kevin is a chess genius. When he was in high school, he was ranked second in state even though he never had a chess coach like the other kids. Instead of a coach, my husband purchased a high-powered chess program for his Palm Pilot, and he would play Kevin while using the chess program. We used to tease my husband that he was "strapping on his auxiliary brain" when he played with the chess computer in his hand. 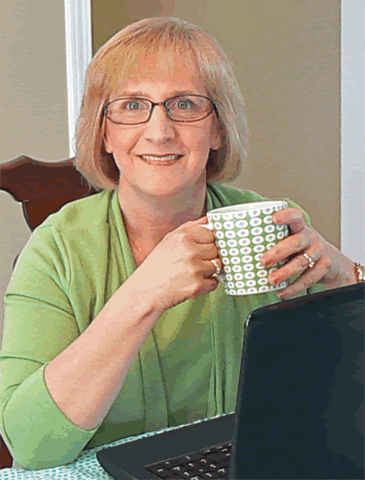 Sometimes moms will feel sick with worry about creating transcripts or course descriptions. If you want to do it yourself, but you are feeling a bit overwhelmed, you can use The HomeScholar as your "auxiliary brain!" We can talk over the phone, and discuss class titles, credit value, course descriptions, grading criteria, and anything else that is wearing you down. I'll give you the brain-power boost, and you can make your own transcript with the information you glean from our discussion. Remember that I don't judge your homeschool, or evaluate your children, I'm just here to help if you need me! I only schedule one consulting session per day, scheduled in advance, and consultations are limited. Most appointments are one hour long, and payment for one hour is all you need to reserve your appointment. Then you can e-mail me all of the questions that have been bothering you. I will call you on the phone at our appointment time, and we can spend one hour together talking about anything that concerns you. Think about how great it will feel to get all of your homeschooling high school questions answered! If you'd like some one-on-one coaching, but private consulting isn't affordable, consider joining my exclusive Gold Care Club. 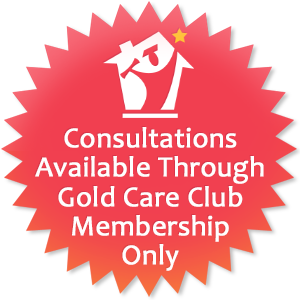 In addition to great training and resources, Gold Care Club members enjoy 20 minutes of private one-on-one phone consulting each week! In addition, they get to participate in a members-only webinar each month that covers critical homeschooling high school topics in depth, with plenty of time for Lee to answer all of your specific questions. That's $165 worth of private coaching every month, plus hundreds of dollars worth of additional training and helps, all for the very affordable price of $67 per month.